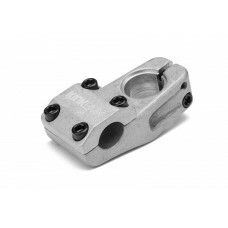 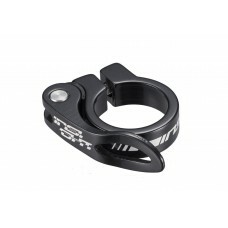 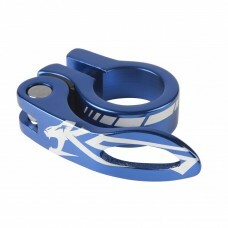 Insight Mini BMX QR 25.4 seatclamp25.4mm ID Forged and machined alloy construction.Quick release tab..
22" BMX inner tube with a standard tube size for modern BMX/ size tyres suits tyres from 20 x 1..
BMX inner tube with a standard tube size for modern BMX/racing size tyres suits tyres from 20 x..
18 x 1-3/8 Micro Mini BMX race tyre. 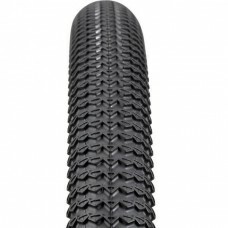 This tire fits 18 x 1" (400mm) rims. 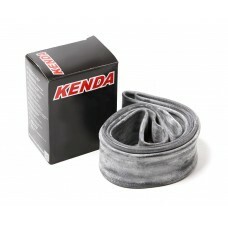 It will work on stock..
Kenda Kompact DTC Wired Bike TyreThe Kenda Kompact DTC Wired Bike Tyre consists of a L3R P..
Kingstar Mini BMX QR 25.4 seatclamp25.4mm ID Forged and machined alloy construction.Quick release ta.. 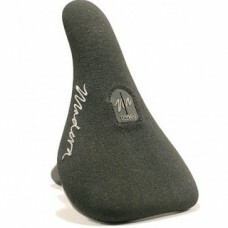 Balancing design, materials and manufacturing techniques allow the Kink Bold HRD to truly be a solid..
Kink High Dive Stealth Seat by Kink Bike Co.Colors: Black or BrownSizes: Medium FoamMaterial: Faux L..
100% Seamless Sanko 4130 Chromoly TubingIntegrated Campy Spec with Headtube BadgeInvestment Cast ..
Maikun BMX Race Numberplate 3D injection molded number plate with adjustable Velcro® secu..
Side plate realized in PVC/Crystal, inside printed for perfect resistance to UV rays and stracthes, ..